We are located on Lamborn Mesa just outside of Paonia, Colorado in the North Fork Valley where we farm on a historic farm and live in the 1905 farmhouse. We are dedicated to farming organically and biodynamically, using sustainable practices and no chemicals. We grow and sell high quality, high elevation lavender and lavender products. 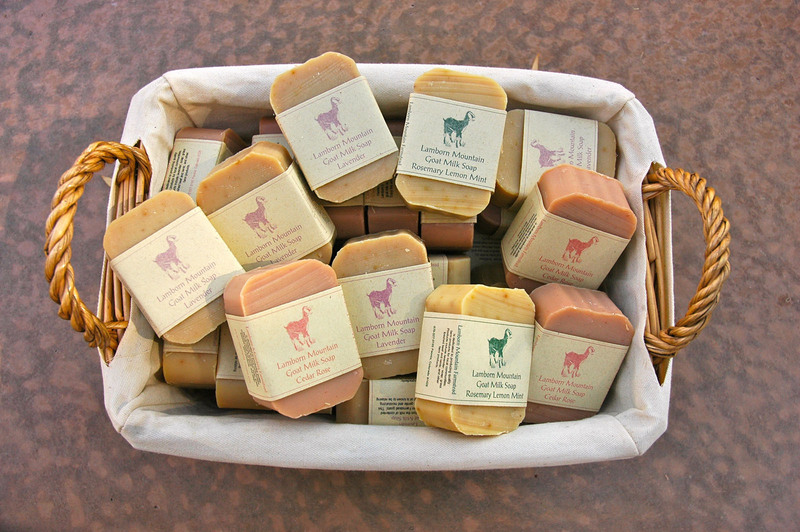 Products include hand made goat milk soap, dried herbs, lavender buds and bouquets, sachets, body and bath products, hydrosols, and lavender essential oil distilled on the farm. Our farmstead has 27 acres of irrigated pasture where we raise grass-finished beef from Highland Cattle and grass-finished lamb. We also raise chickens and have a goat milk share program. Farm visitors are welcome. Please call ahead.